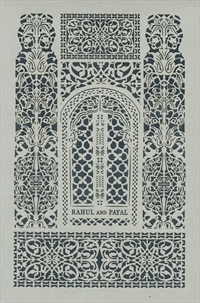 The front of this Laser cut card shows exclusive art with the name of couple. 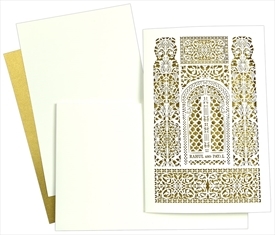 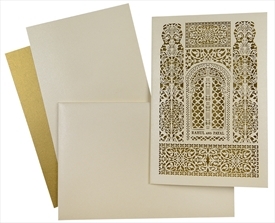 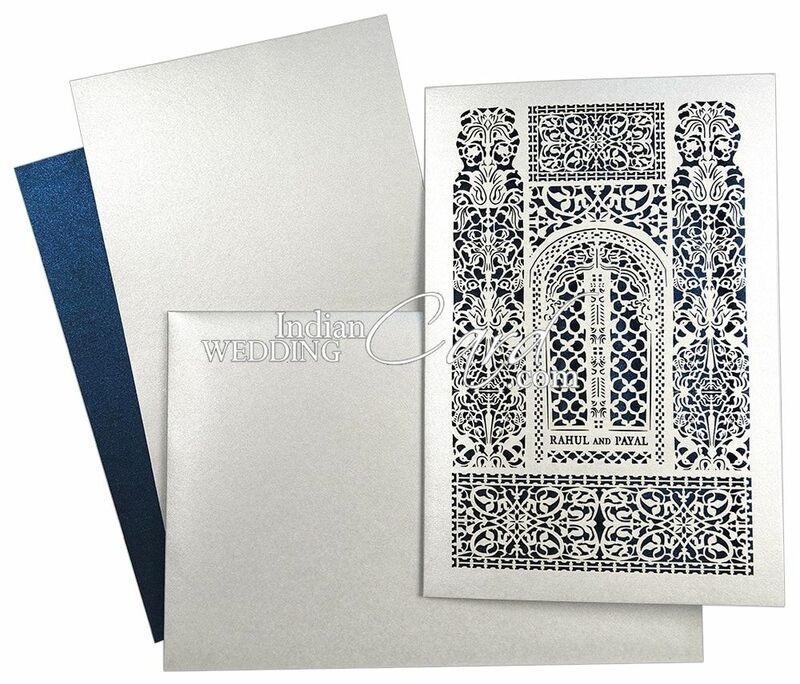 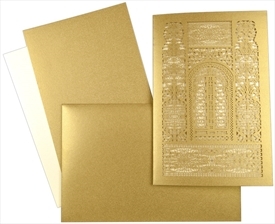 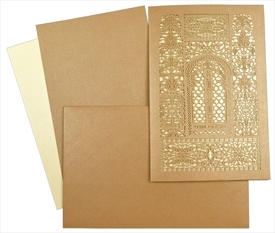 This beautiful and glamorous multi faith wedding card will add grace to your wedding. 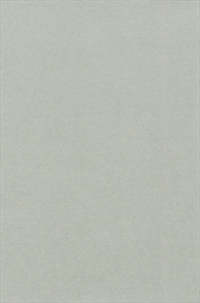 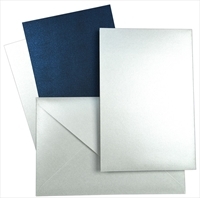 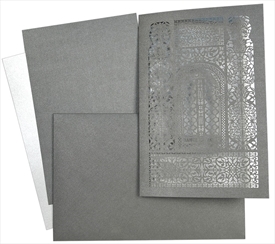 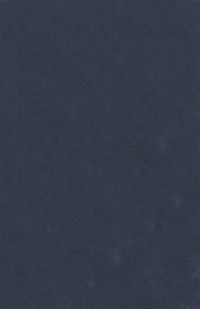 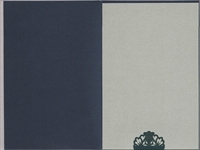 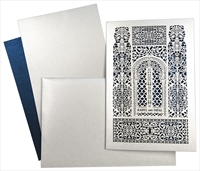 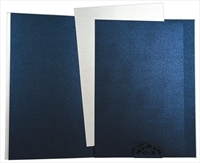 Silver shimmer paper (250gsm) for main card, 1 insert and envelope. 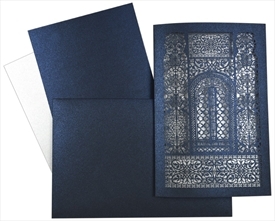 Inside interleaf, pasteup right side and 2nd insert in blue shimmer paper (250 gsm).